Miles Bar Mitzvah Photo Booth at Morgan Manufacturing - "Miles Underground"
Miles' Bar Mitzvah was a celebration fit for a king! There was no detail spared for this fabulous celebration located at Morgan Manufacturing in Chicago's West Loop. Miles' family thought of everything including (but not limited to!) break dancers on roller skates, a hip DJ, a DIY waffle bar and of course a Fotio photo booth! When we heard they were going for a gastropub / underground / vintage boys club type of theme we knew Fotio would fit right in. They had a custom printed canvas backdrop with a sport crest and "Miles Underground" logo which we used in the photos. Everyone had tons of fun with the vintage props and we got some priceless Fotio captures of family and friends. A Fotio photo booth setup at Morgan Manufacturing Chicago event space! Guests pose for a group photo booth picture with vintage props at Morgan Manufacturing! Such a cool and rustic light up sign! 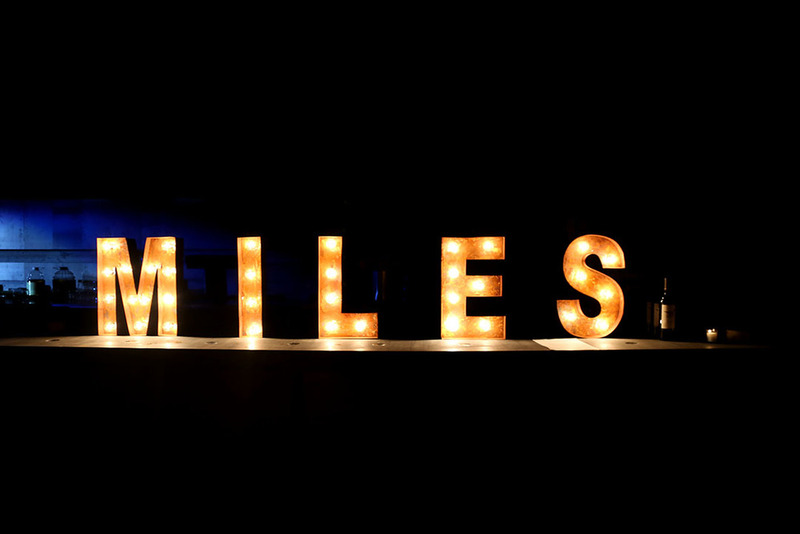 Check out this custom printed backdrop for Miles Bar Mitzvah photo booth! Morgan Manufacturing is seriously one of our new favorite event spaces in Chicago! We had the pleasure of working with Sara Barg who gave us a tour of this cool new Chicago venue. We were awestruck at how epic this place is! It seriously feels like you are entering a an alternate reality - like the Wizard of Oz. This grandiose 88,000 sq.ft former industrial warehouse is perfect for any occasion large or small. Thanks to our Fotio tech Rachel Smith for scoping this space out and taking these great pictures! The dance dance floor at Morgan Manufacturing!